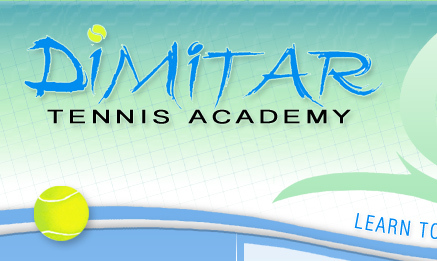 Dimitar Tennis Academy "Junior Tennis Scholarships"!!! 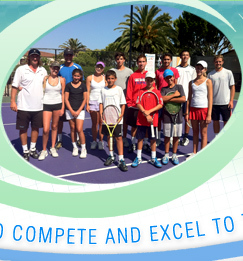 Dimitar Tennis Academy at Hilton Beachfront Resort would like to present our first annual junior tennis scholarship for one fifteen years old or younger boy or girl to train with the academy twice a week for one full academic year. o	$3,000 towards training tuition at the Academy for the full academic year. 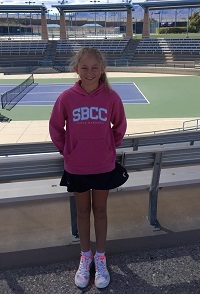 o	Girl or Boy 15 years of age or younger who resides in the Santa Barbara Area. 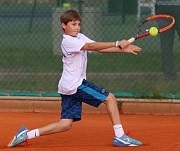 o	Hard-Working and Determined Tennis Player. 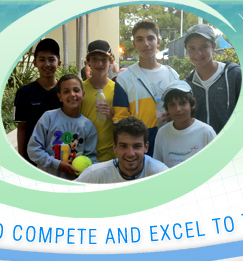 o	Be a Role-Model of Good Sportsmanship for Younger Tennis Players. o	In Need of Financial Support. 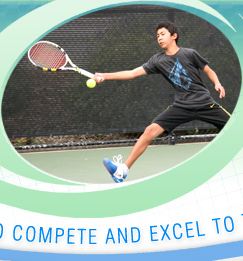 o	Write a 100 own words essay on what motivates him/her to play tennis and what are his/hers tennis goals and aspirations. 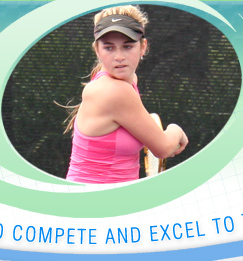 o	Include Letter(s) of Recommendation a Tennis Coach and/or School Teacher. Full Application Packages are due by 6:00pm on July 15th, 2019 by mail or email and must contain a 100 Own Words Essay, Application, and Letter(s) of Recommendation. 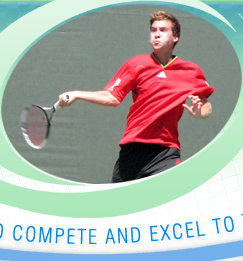 Scholarship Winner will be announced on August 25th. 2019. If you have been with us for more than 3 months and you are attending 3 or more practices a week, you are eligible for this special program. 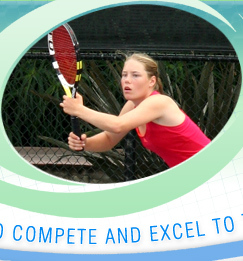 The incentives are in the form of substantial discounts from your clinic/academy monthly fees and are rank-based (all subject to change without notice).